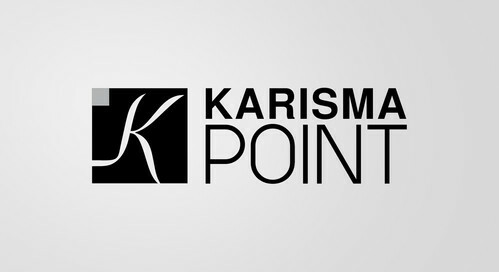 Karisma was born in 1998 and immediately ranked as developing brand in the Salon Design market, thanks to its values perfectly shown with fresh-looking and original products. Modern and young design, functionality and quality with affordable prices are the Karisma's inspiration values, which bring the company to an important international growth. These values still live and drive Karisma to a continuous market development, with the realization of unique and successful beauty salons all around the world. Every day we work with passion to optimize your salon and support the hairdresser professionalism. THESE ARE THE REASONS WHY WE BELIEVE THAT OUR HISTORY IS THE FUTURE. It's our character, our passion, our DNA. It allows us to express our creativity and be unique. Our distinctive produts reflect the latest trends in contemporary salon design. 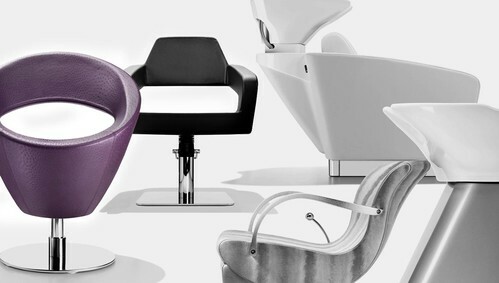 Robustly build, our furniture offers the ideal solution for creating a high end salon interior. Genuine Italian craftsmanship ensures furniture that is as solid as it is joyful, creating dream salon spaces that are a joy for visitors and staff alike. Details make the difference. Karisma takes care of the stitching, materials and solderings to bring high level and durable products in your beauty salon. 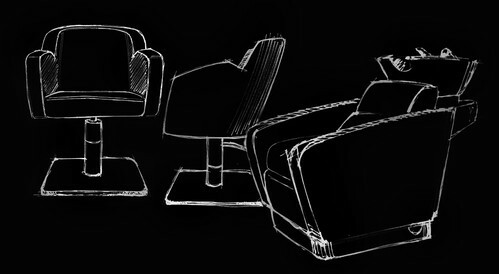 THE UPHOLSTERY ART: The manufacturing guarantees padding and details perfection. THE MATERIALS: Karisma selects the best, tests materials and mounts them beautifully made to grant high quality standards to your furniture. THE DETAILS: Nothing comes second. 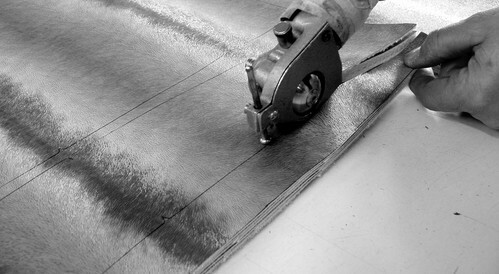 Karisma checks every finishing with precision because a great product starts from details. THE FUNCTIONALITY: Look is important but Karisma doesn't forget that products are work instruments in your salon. Comfort, strenght, intelligence and high quality made in Italy are their characteristics, like they should be. 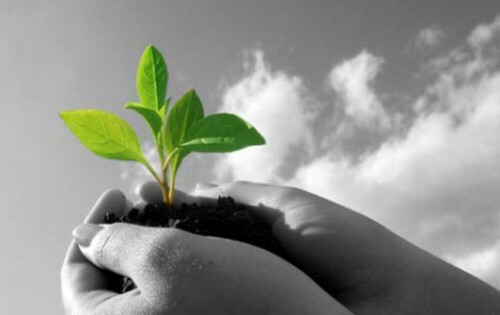 Karisma constantly works at the reserch of eco-friendly materials and eco-save systems. For instance skai nature material, composed for the 80% of sustainable raw materials or even completely natural, together with biological cotton that respects GOTS norms (internaternational norms that regualte biological fabric production); our glues, solventless and water composed for the ecological upholster manufactoring. Also our foam paddings are without CFC and HFCF (harmful sustances for the ozone-layer). Eco-save is very important for the environment respect: this is the reason why Karisma supports the "free hands philosophy": thanks to the foot control and to the thermostatioc mixer (that grants a constant water themperature), is possible to save water and electrity in every salon. Closed to you there is a KARISMA POINT, that is more than a distributor. It's a zone reference point for your beauty salon furniture, ready to help you for your salon project. Karisma's products are real made in Italy jewels, thanks to their technology and design; they deserve to be placed in a salon with care and attention to details. This is our technician's job: they install furnitures with precision and promptly support you. Styling units, backwashes, chairs build a space that is also a feeling: beauty salon reinvents itself and becomes a place full of design.